Welcome to the first day of a brand new blog event! We have the first ever "5 for 5" holiday event... 5 designers will bring you inspiration for 5 days in a row, for 5 big holidays throughout 2015! Each day we have a different theme, and today the theme is HEARTS. 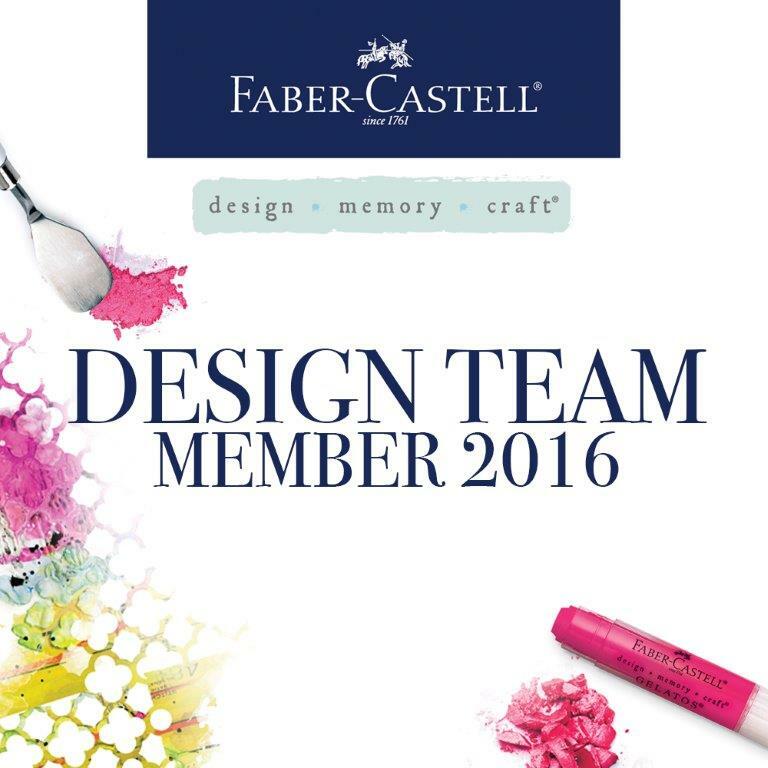 Some of the designers are offering prizes so leave your comments to be entered to win! I stamped up so many hearts for this sweet card I couldn't even try to count them all! I used Lawn Fawn sets "Love you S'more", "Snow Day", and "Chit Chat". These stamps combined with some bright Valentine's Day colors made for quite a cute love card! 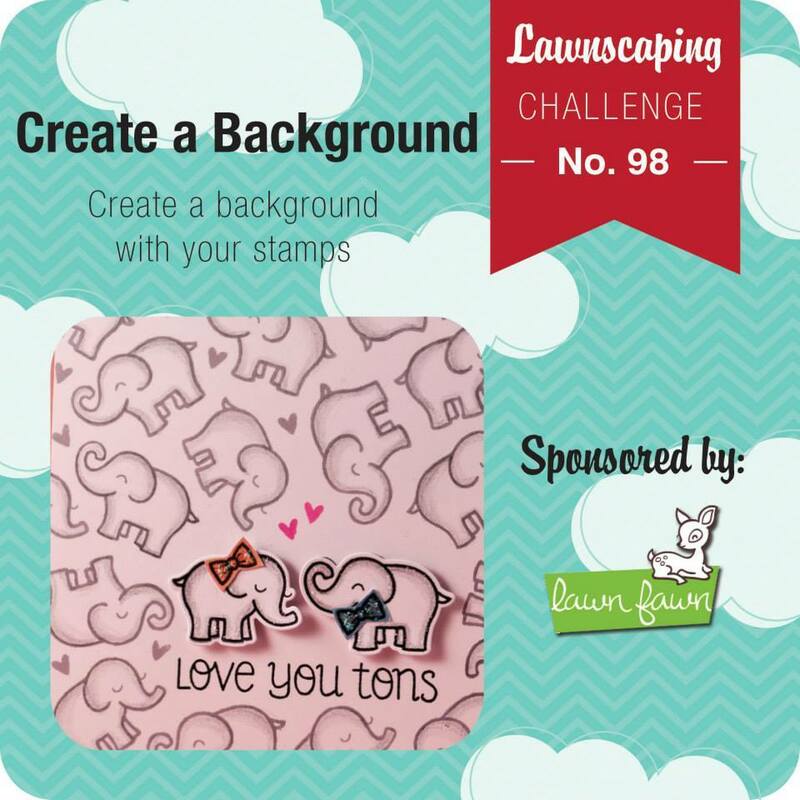 I'm also submitting this card to the Lawnscaping Challenge "Create a Background" and the Simon Says Stamp Wednesday Challenge "Have a Heart". Click Here to watch the video in YouTube. 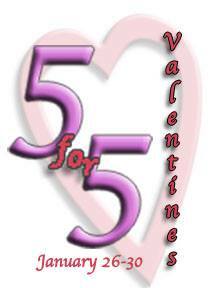 Thanks for joining us all for Day 1 of the Valentine's 5 for 5 event! My goal is to bring you a tutorial video for all 5 days! See you back tomorrow! Make sure to visit the rest of the talented ladies for this hop! This card is so cute. I love the colors and that awesome background from my background queen!! 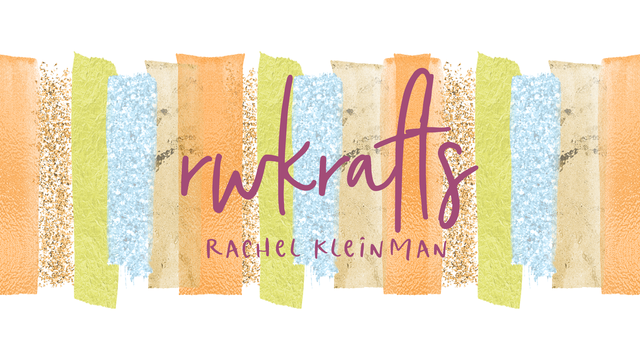 Love this cute card, Rachel! The hearts are just adorable in all the sweet colors. And, the little birdie scene is perfect for a Valentine card. Thanks for the inspiration. Such a cute card Rachel! Love the color combo and all the hearts!! I will check out your video tonite!! Your card is adorable! I bought Snow Days to use for Easter (cutest bunnies) never thinking about Valentine's Day. The video was excellent - thanks! Such a sweet card! I love your stamping and the colour combination! Love this color scheme - it's so bright and those little birdies are just the sweetest! your background of hearts is adorable!!! and i just LOVE the color combo too :) thank you for playing along with us at lawnscaping!!! Gorgeous, beautiful card and sooooo adorable too. So cute! This card is so happy it makes you smile! So pretty - love the sweet birds. Very cute card! I love those hearts they are so pretty! Thanks for playing the Lawnscaping Challenge! Sweet card! Love the color combo and the cute birds! Adorable, love all the hearts and putting the birds in the frame! 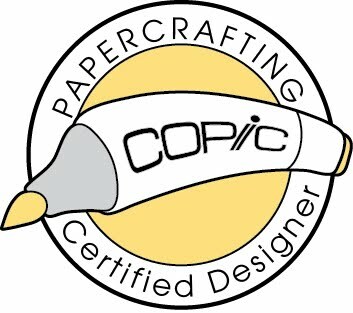 At first glance I thought it was patterned paper!! Great stamping, love the colours too!! Your card is soooo cute! Thanks for sharing. Super cute card, thanks for the video! Awwww......love the sweet birdies and all the hearts!!! Such a pretty card!! !